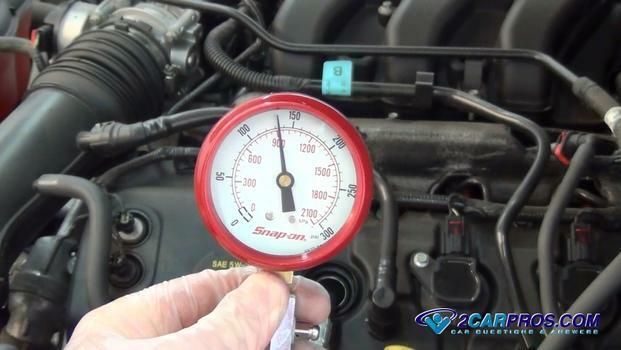 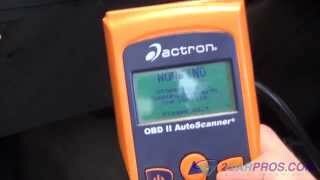 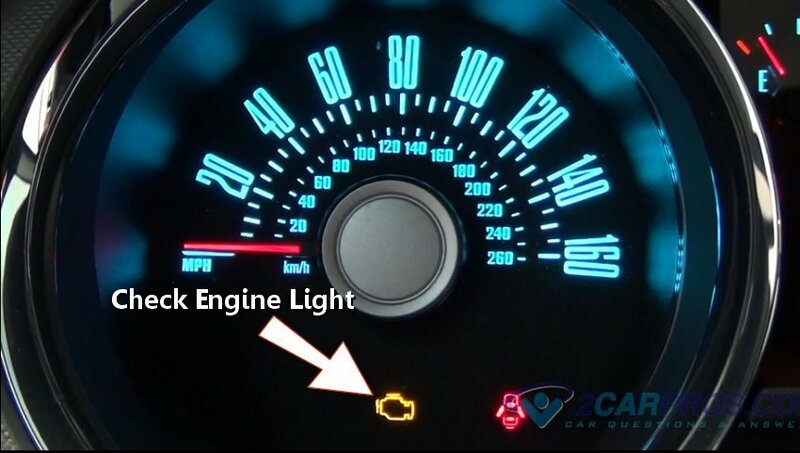 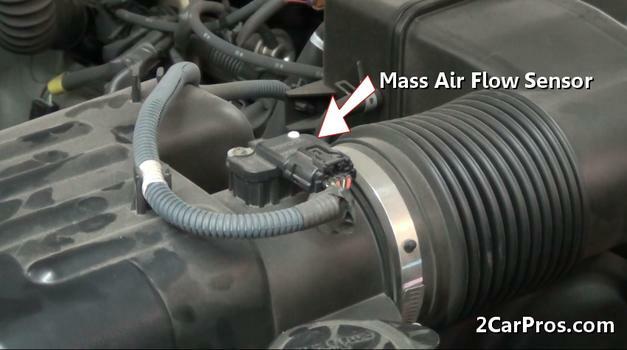 Easy step by step instructions on how to correct a vehicle that has failed smog, though appearances may vary, the process is similar for most vehicles. 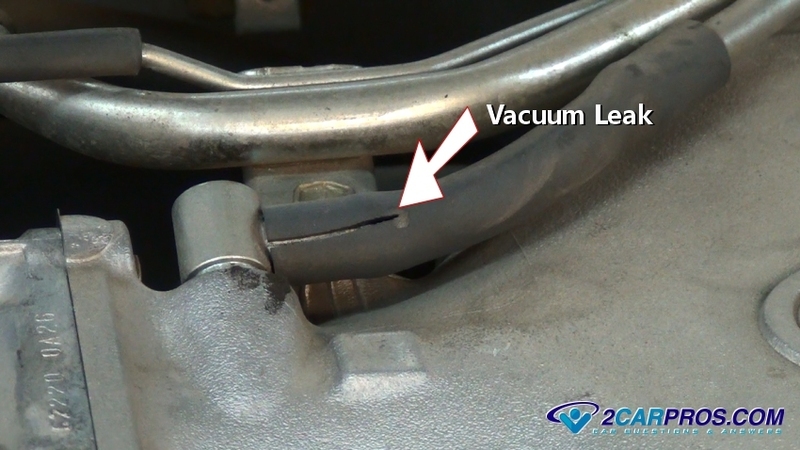 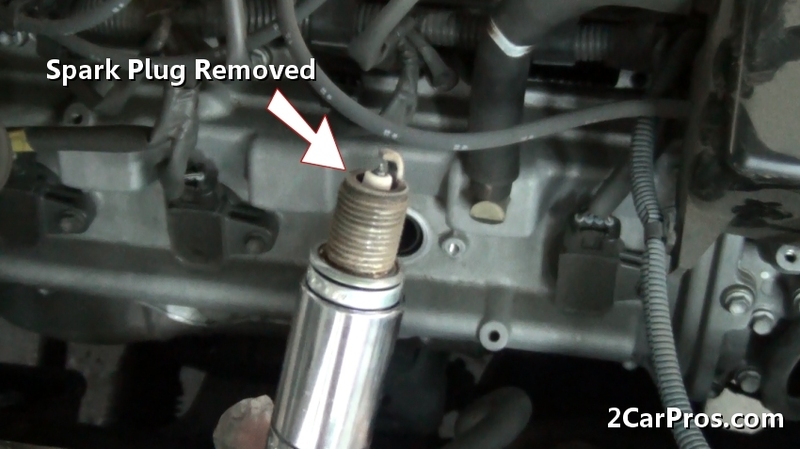 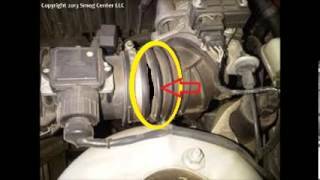 Step 9 - On older engine's an EGR valve is used to lower the production of Nox gases which are harmful to humans, if this valve stops functioning a smog test will fail. When a smog test is due its best to take the vehicle to the smog station after its been driven for a time to effectively warm the engine and exhaust system. 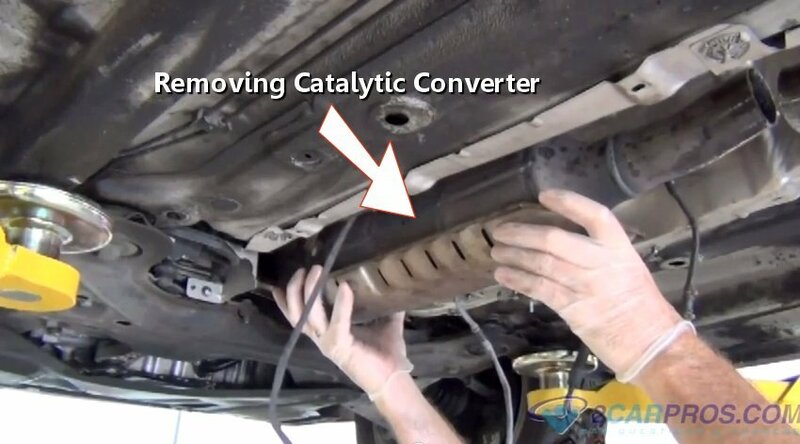 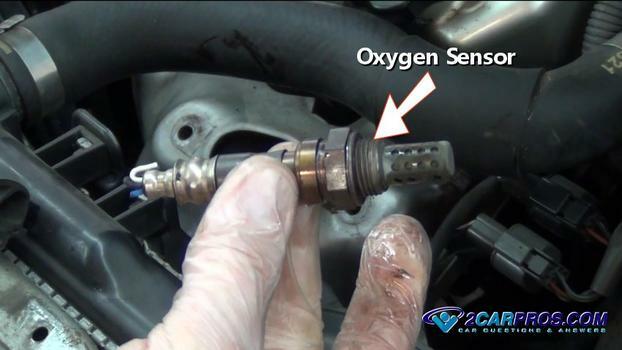 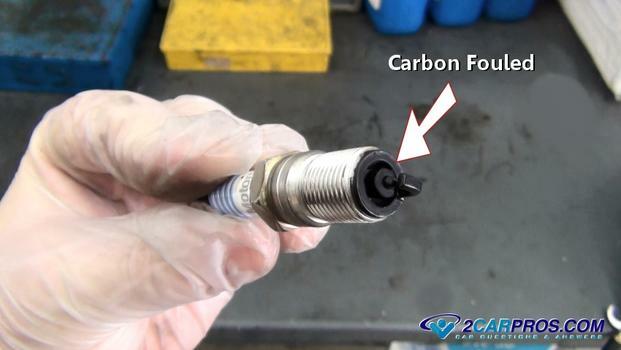 This helps the engine completely burn it's fuel while the catalyst inside the catalytic converter works at its maximum potential and minimize emissions.